The worst Ebola epidemic in history swept across West Africa between 2014 to 2016, claiming 11,300 lives. This major outbreak was closely followed by the 2015-2016 Zika epidemic in Latin America. Preventing future epidemics is more important than ever and developing new vaccines are an essential weapon in fighting disease outbreaks. However, with the average vaccine development lasting 10 years, this is not comparable to the speed and frequency of outbreaks which can cause calamity in a matter of months. So how can scientists outpace epidemics? Here at the Future Vaccine Manufacturing Hub we are looking at new vaccine technologies that are instrumental to deploying vaccines quickly and more cost-effectively. 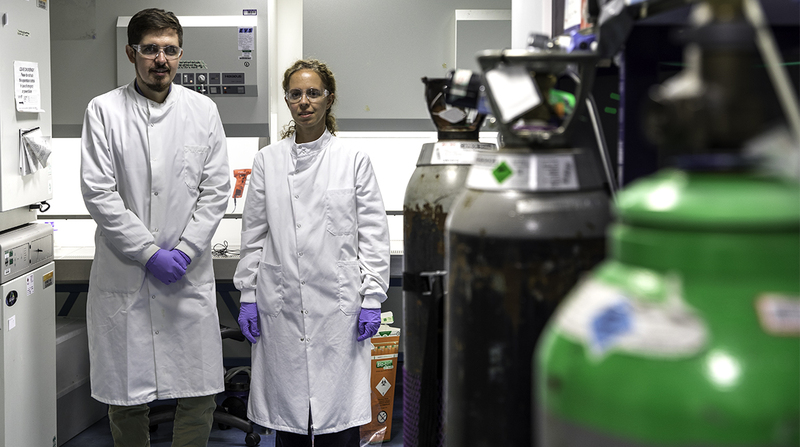 We are a research network lead by Imperial, supported by eight British universities and institutes, and partnered with five companies and institutes from developing countries. Future manufacturing technologies and developments need to be flexible, rapid, low-cost and be able to deliver a high number (~100,000) of vaccine doses, within weeks after the identification of a new threat at a cost of below 1 $/dose. RNA vaccines are promising, yet no RNA, or DNA vaccine has been approved for use in humans. The RNA vaccines consist of long RNA molecules which would encode the antigen that would offer immunogenicity against the pathogen, from which the antigen is derived. This way, the RNA would be inserted into patients, and the antigen would be produced by the cells of the patients. The beauty of this technology is that the RNA can encode virtually any protein sequence, this way a wide range of vaccines can be produced rapidly, using the same RNA manufacturing process. Yeast is already used for the manufacturing of vaccines (e.g. against hepatitis B and human papillomavirus), however, if yeast could apply human glycosylation patterns the range of vaccines produced with yeast could be substantially increased, offering a platform for rapid and low-cost vaccine manufacturing. Insect cells can be programmed with the help of baculoviruses to produce large multi-protein complexes that can be easily configured to contain hundreds of antigenic surface determinants – the part that is recognised by the immune system, such as antibodies. The advanced and programmable version of bacterial OMVs are the Generalized Modules for Membrane Antigens (GMMA). GMMA are secreted by bacteria and can be configured to contain a wide range of antigens embedded in the lipid membrane. GMMA can be produced at low cost by growing bacteria. The next hurdle is overcoming the cost and time challenge of the vaccine manufacturing process. Vaccine manufacturing technology development represents a major bottleneck in terms of cost and time. Developing a vaccine from concept to marketable product is generally estimated to cost between $200 million and $500+ million; the process commonly lasting between 5 and 18 years. In addition, it costs around $500 million to construct, equip and commission a vaccine manufacturing facility, taking on average 7 years. To overcome these challenges, as chemical engineers we are looking into ways of substantially reducing the cost of vaccine manufacturing technology development, by lowering both the capital costs (consisting mostly of facility construction, equipment and machinery costs) and operational costs (consisting mostly of the costs of raw materials and consumables, labour cost and utility costs). To reduce capital costs, we are looking into simplifying the manufacturing process, using single-use equipment, and reducing equipment size requirements by increasing production yields. For operational cost reduction, we are exploring the use of less complex and lower cost raw materials and the use of lower volumes. Additionally, by constructing manufacturing facilities in low- or middle-income countries, where vaccine demand is the highest, we would have the following advantages: lower real estate costs, lower construction material and construction labour costs, lower costs for low-skilled labour, lower costs for transporting the vaccine products to the communities in need of vaccination. However, this might require the import of specialized equipment, raw materials and high-skilled labour from developed countries. What are the steps to commercialise these emerging technologies? the thermostability of the product at tropical ambient temperatures. By making the vaccines thermostable at 40°C for six months, the cold-chain (cooling throughout the supply route of the vaccine) can be avoided. This will reduce costs and improve vaccination outcomes in isolated communities in developing countries where cooling is not possible. How can you evaluate the feasibility of each vaccine platform technology? survey the scientific literature and patent databases, and interview experts. In our process models and simulations, we will compute material and energy flows as well as labour input needs throughout the entire manufacturing process. Additionally, we will also consider and optimize resources for formulation, filling, capping & sealing, labelling, quality control and packaging. For the techno-economically most viable vaccine platform technology, a pilot scale facility will be constructed in a developing country, which can produce a wide range of high-demand or currently costly vaccines at low costs on a clinical trial scale. To satisfy vaccine demands and to further reduce manufacturing costs, a production scale facility should subsequently be constructed. The profits would be reinvested in constructing more facilities to meet regional and international vaccine demands. 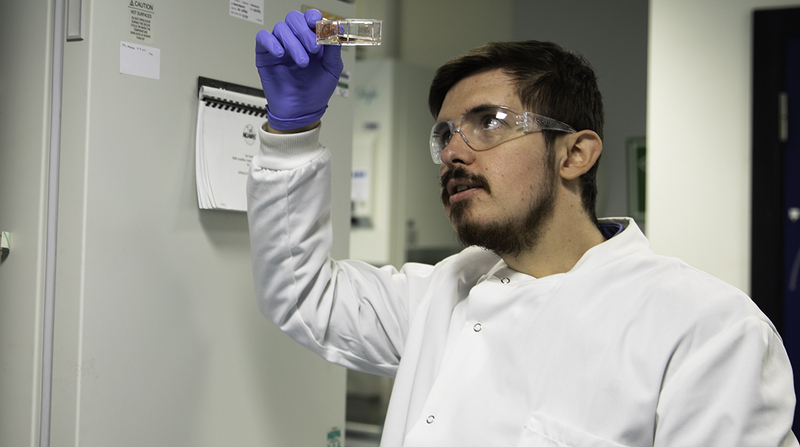 Besides modelling and developing manufacturing technologies for these four novel platforms, our inter-disciplinary team is also keen to help improve existing vaccine manufacturing facilities, especially in developing countries, with the aim of reducing the cost per dose and increasing the flexibility of these plants to produce a wider range of vaccines. We are looking for collaborators that can support with rapid and cost-effective vaccine deployment and for vaccine manufacturers and developers in low- and middle-income countries that might require our help. 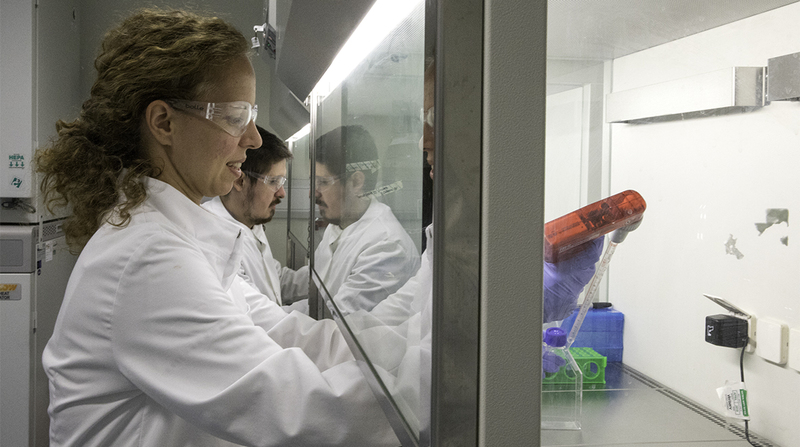 In our cross-disciplinary hub and through the likes of the Vaccine Research Network, chemical engineers, bioengineers, molecular biologists, medical researchers and industry experts are working closely together to develop vaccine technologies for preventing the spread of future epidemics and meeting global vaccination demands. As a result of doing this, we are solving a global healthcare challenge by establishing an effective method for outpacing deadly and debilitating infectious diseases and this has the potential to drastically reduce healthcare costs and to save countless lives. 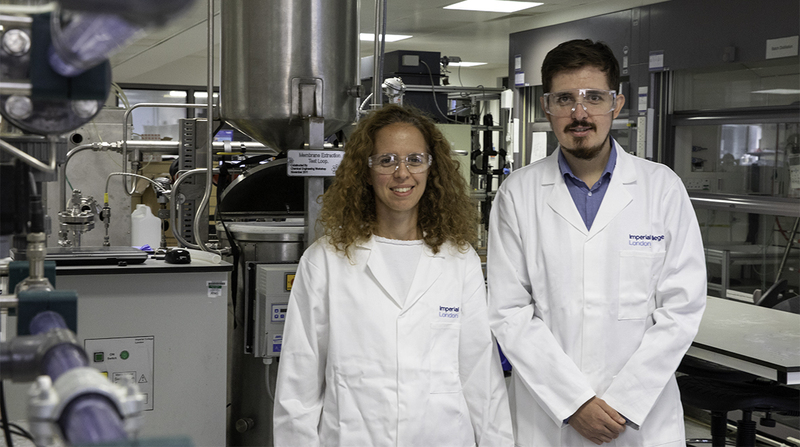 Dr Zoltán Kis is a research associate at the Centre for Process Systems Engineering, Department of Chemical Engineering working with Dr Cleo Kontoravdi and Professor Nilay Shah and in the Future Vaccine Manufacturing Hub.